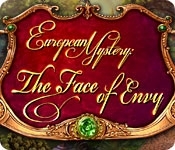 A series of robberies takes a deadly turn in European Mystery: The Face of Envy! You've been called out of retirement again by an old friend in Italy. Something very unusual is happening on the streets of Rome... Nobles are being robbed of their jewels in broad daylight and falling dangerously ill afterward. As you begin to investigate, you realize that the case is even stranger than you first thought - the villain takes on the physical traits of his victims right before your eyes! But who is he? And what is his mysterious plan? 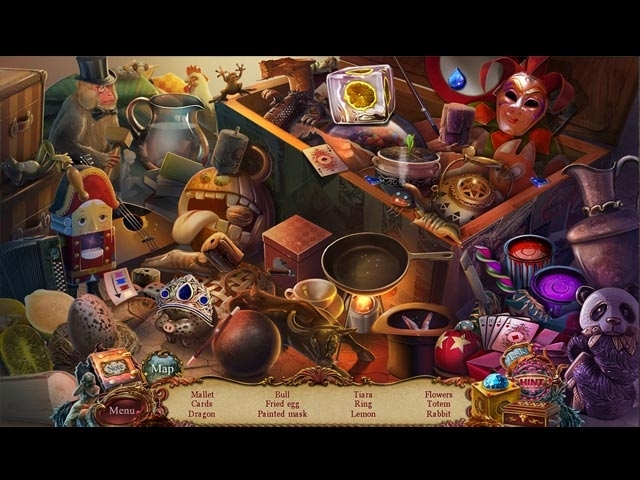 To find out, you'll have to explore the sights of Rome and solve challenging puzzles in this thrilling Hidden Object adventure!